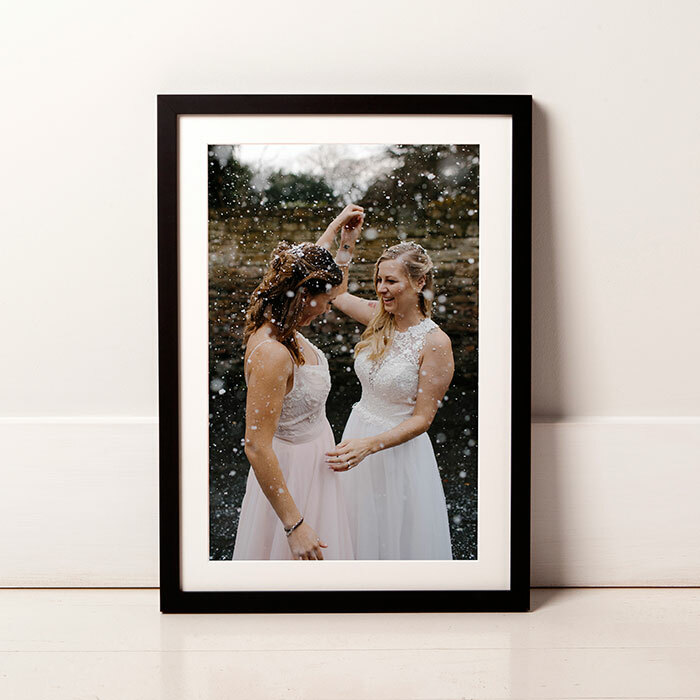 Weddings are an important milestone and deserve a spot on your wall of memories. 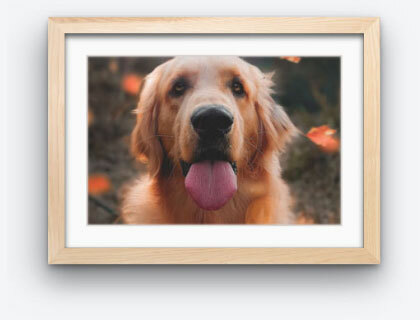 Upload a photo and customize the elegant picture frame to fit. 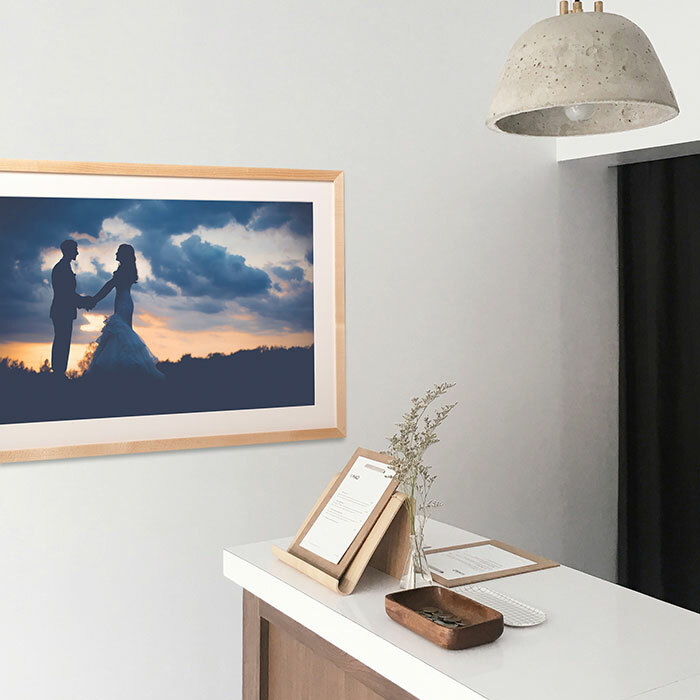 We’ll print your picture with archival inks guaranteed not to fade for over a century, handcraft the frame to your liking, and deliver it ready to hang in a week. 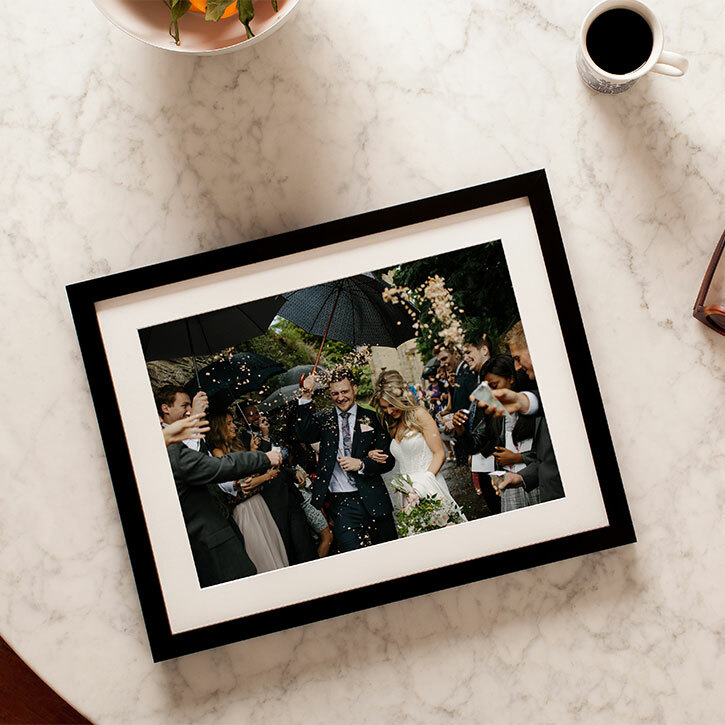 Perfect for commemorating your big day, or sending as a gift. 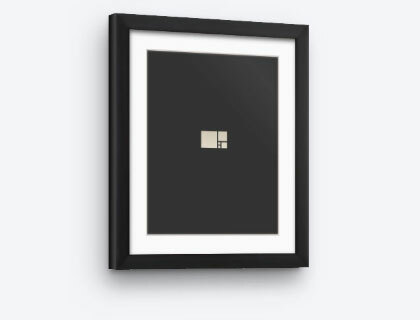 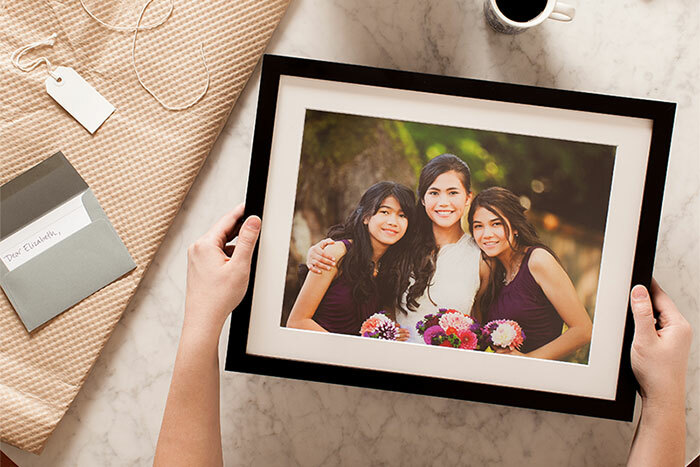 Surprise your parents, in-laws, bridesmaids or groomsmen with memorable framed photos. 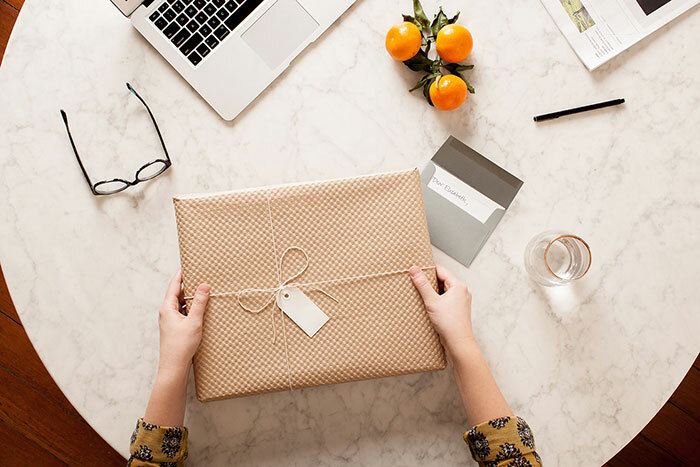 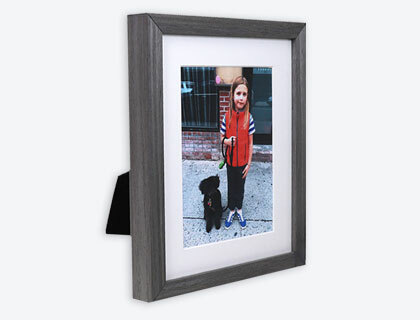 At no extra cost, we’ll gift wrap any frame and enclose a handwritten note with your message. 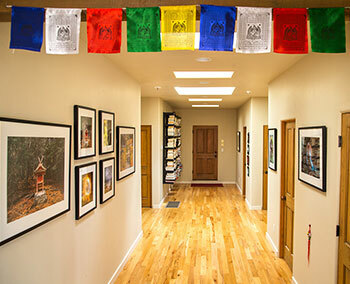 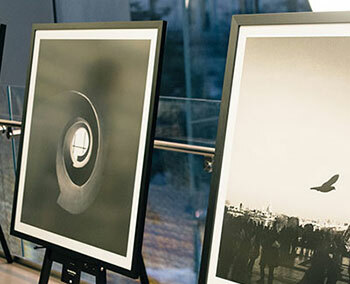 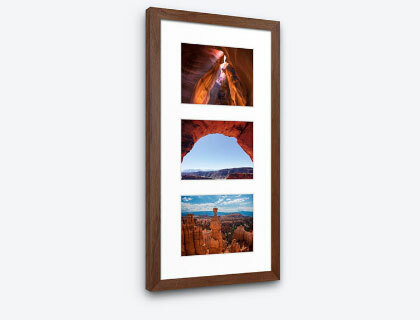 Beautifully printed & framed photos starting at $50. 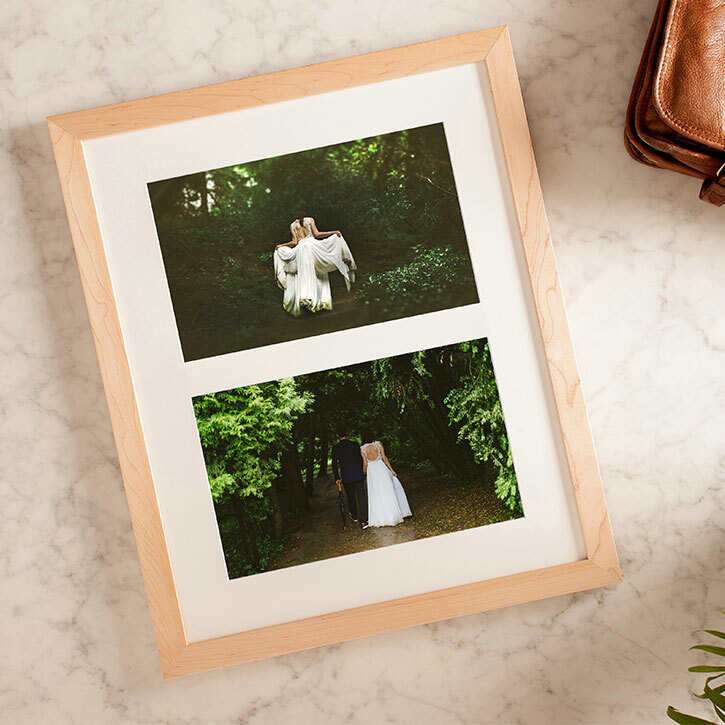 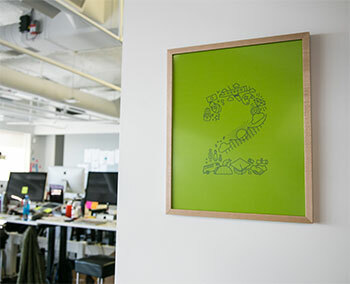 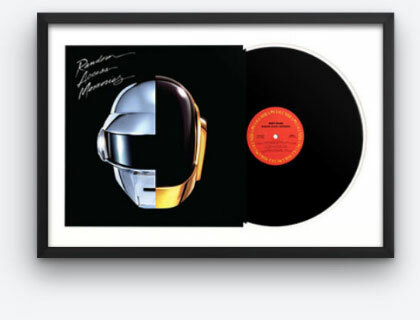 Our frames are made using wood from sustainably-harvested forests, acid-free archival mats, and framer’s grade acrylic to preserve your pictures. 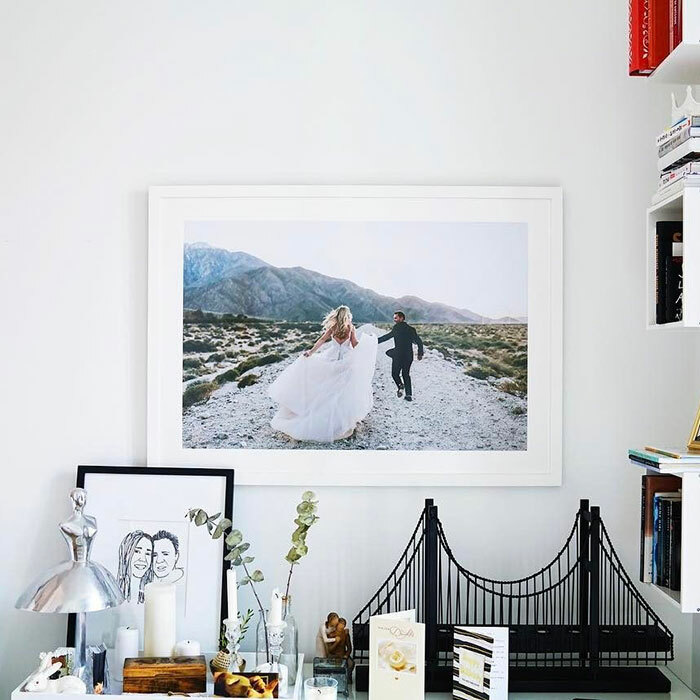 All materials are sourced domestically and selected based on quality, because everything surrounding your beautiful moments should be perfect.